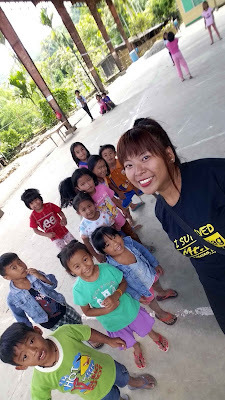 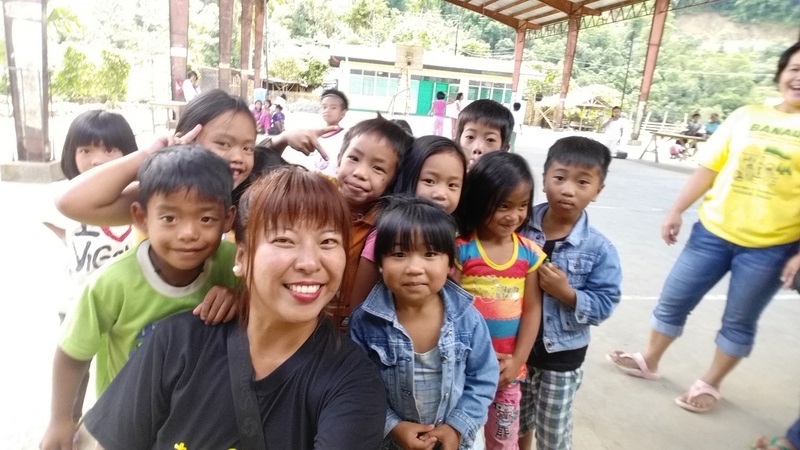 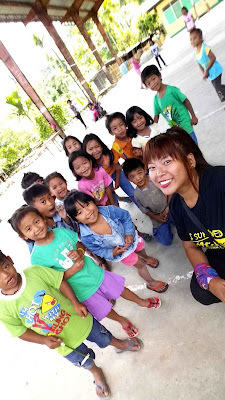 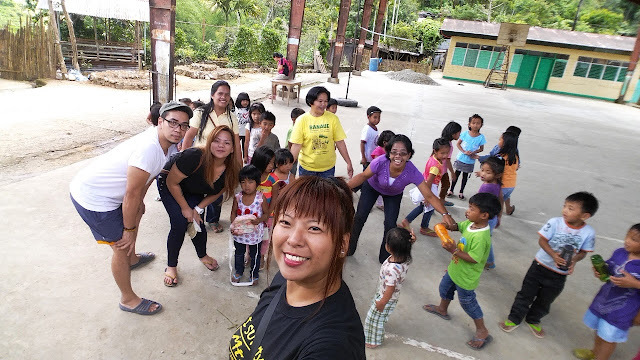 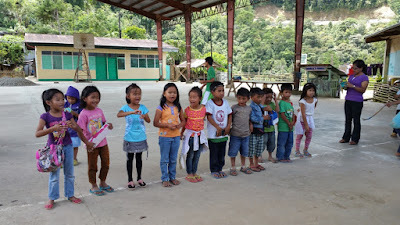 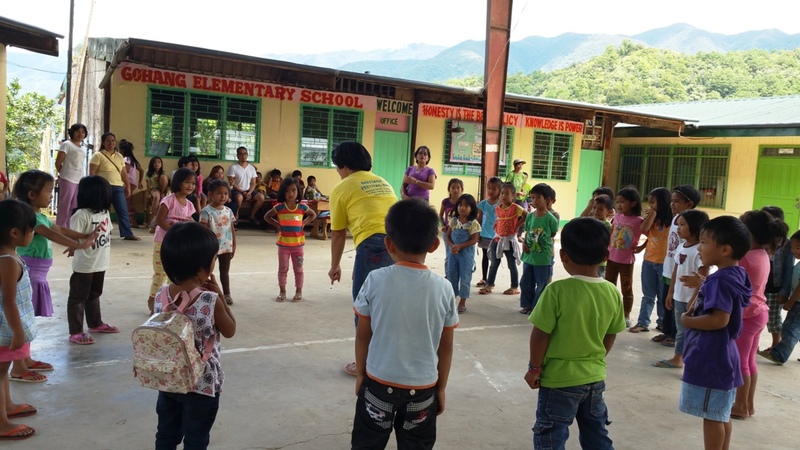 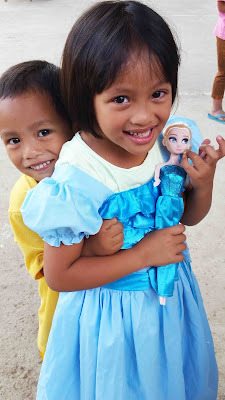 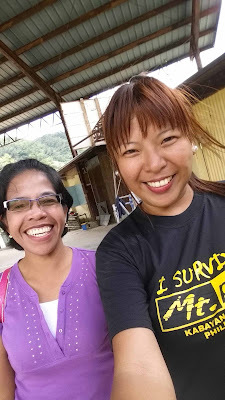 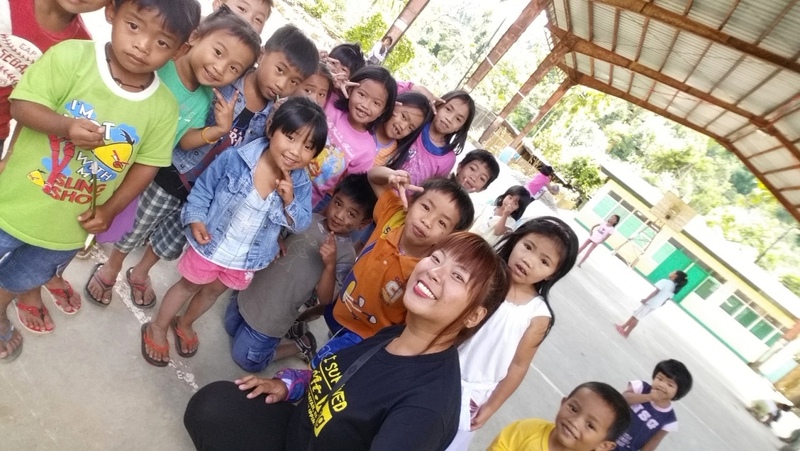 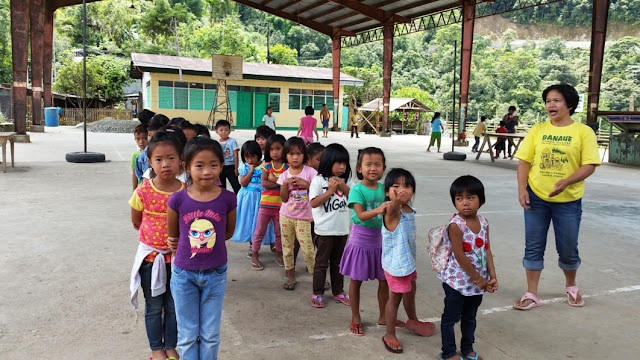 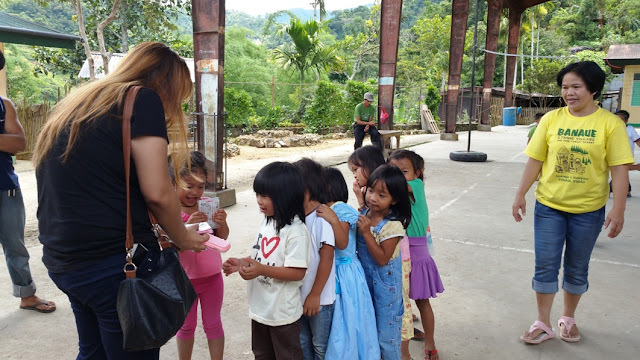 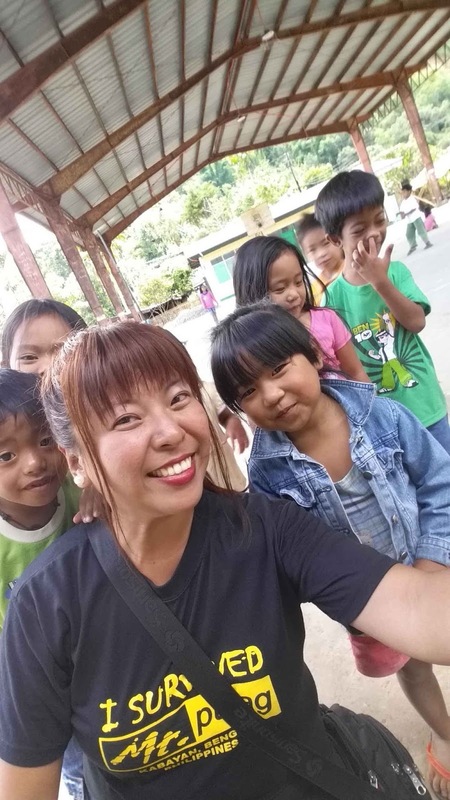 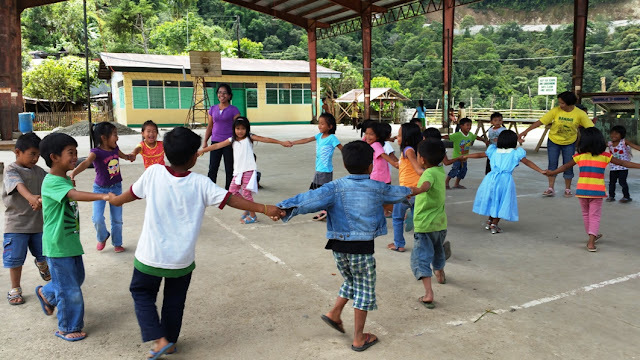 Two friends wanted to do an outreach program so they reached out to me to find one school in Banaue, Ifugao. 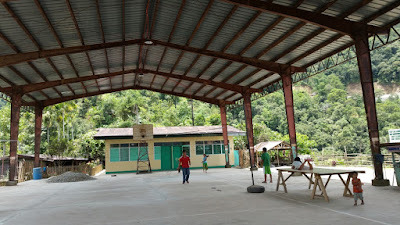 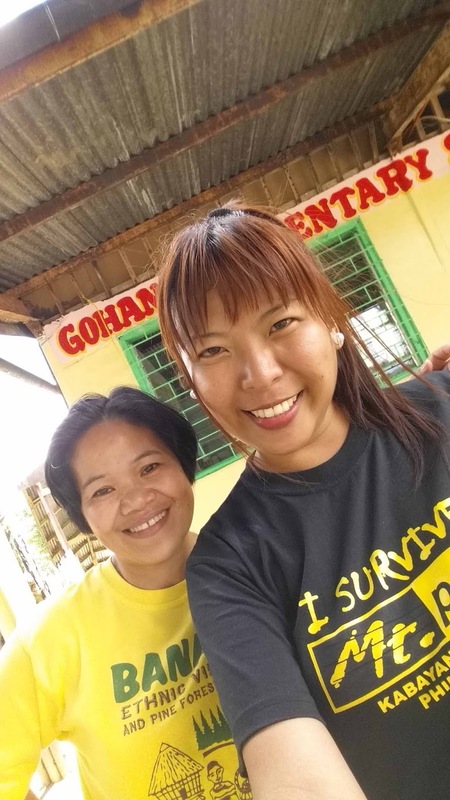 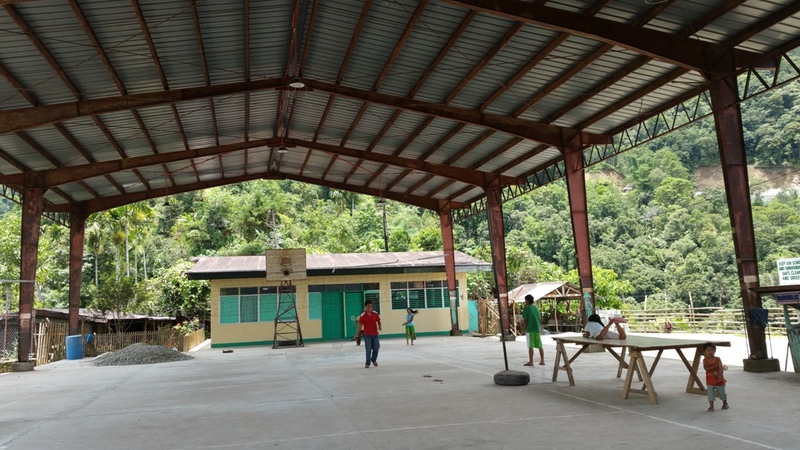 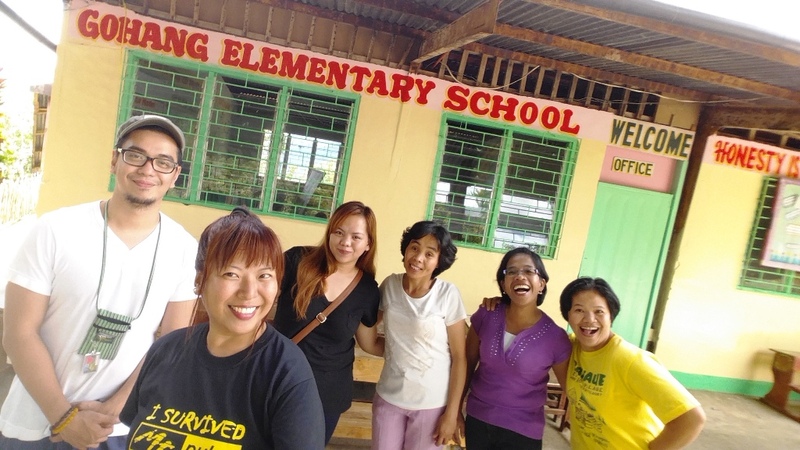 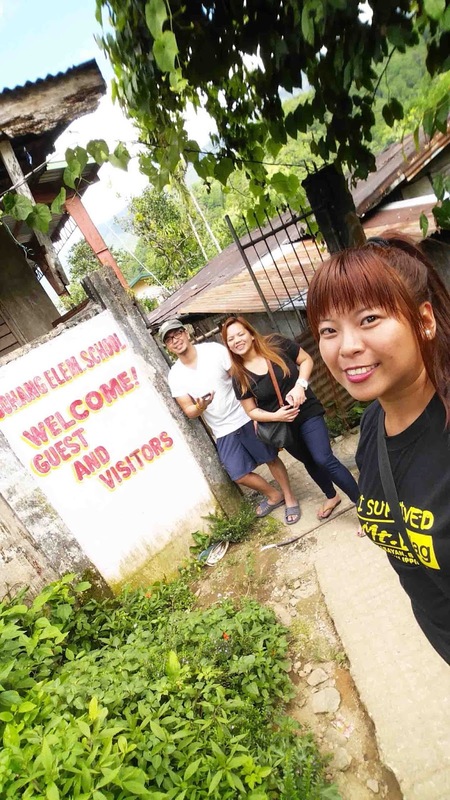 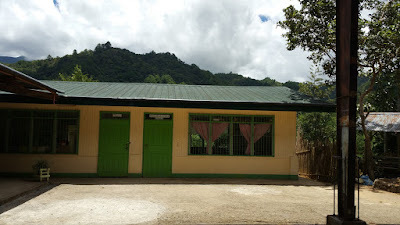 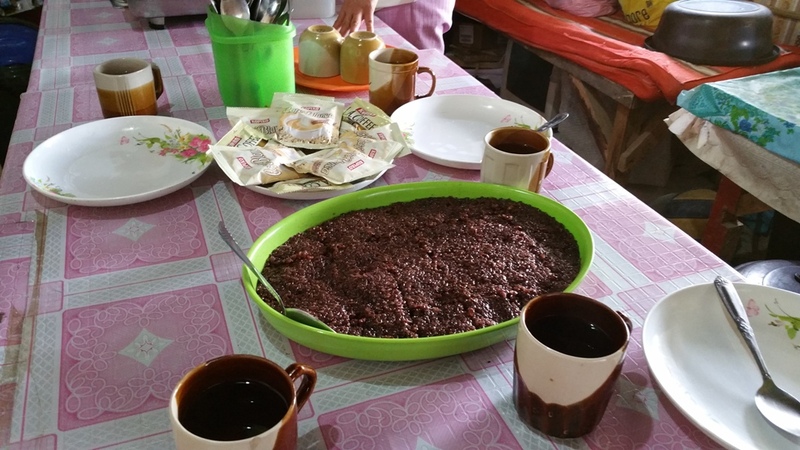 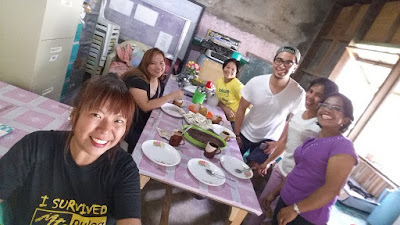 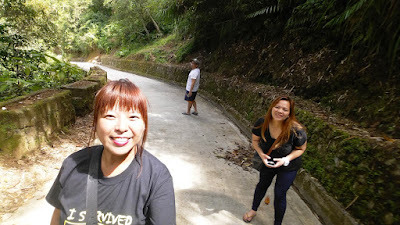 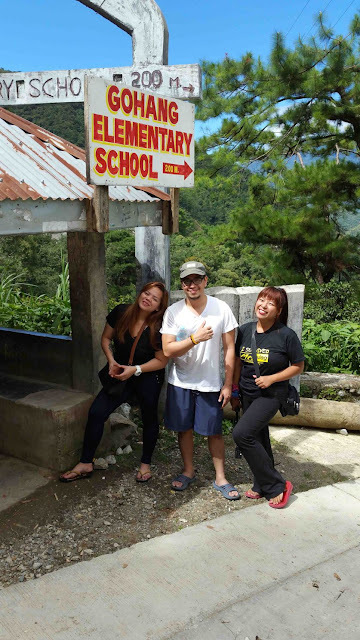 Our local friend in Banaue suggested Gohang Elementary School. 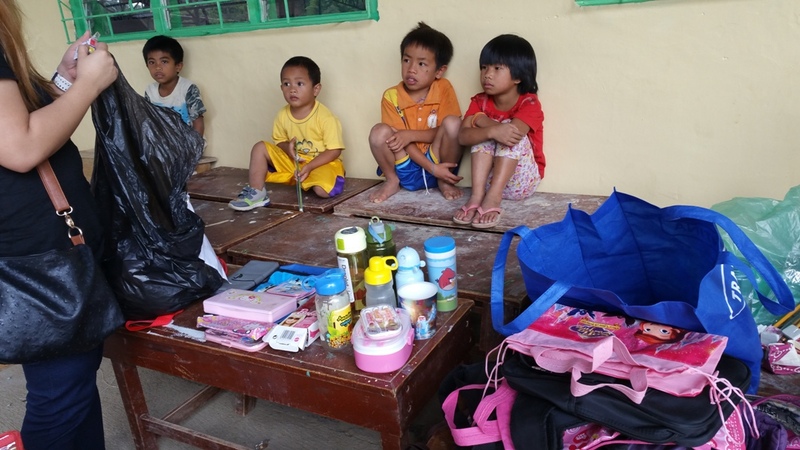 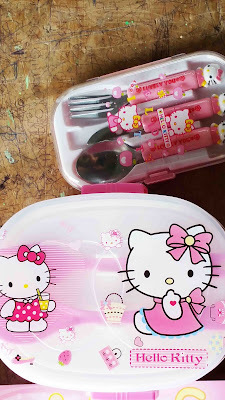 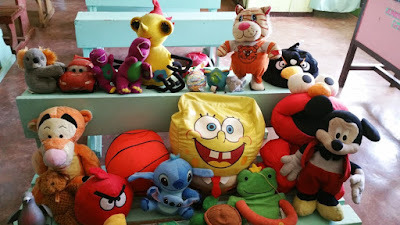 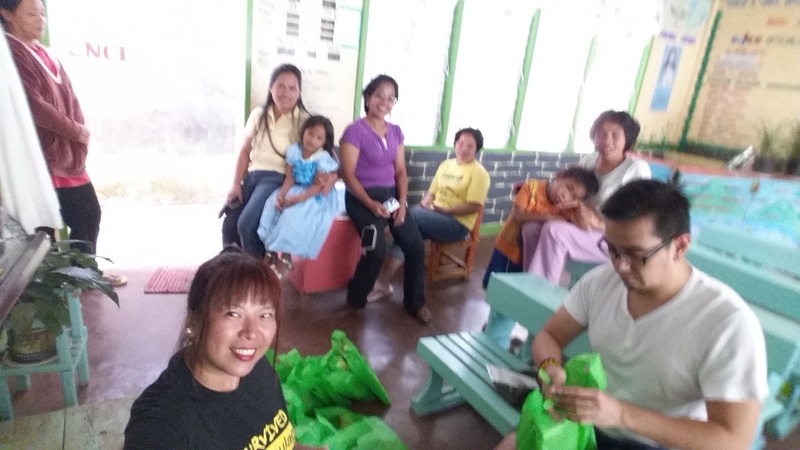 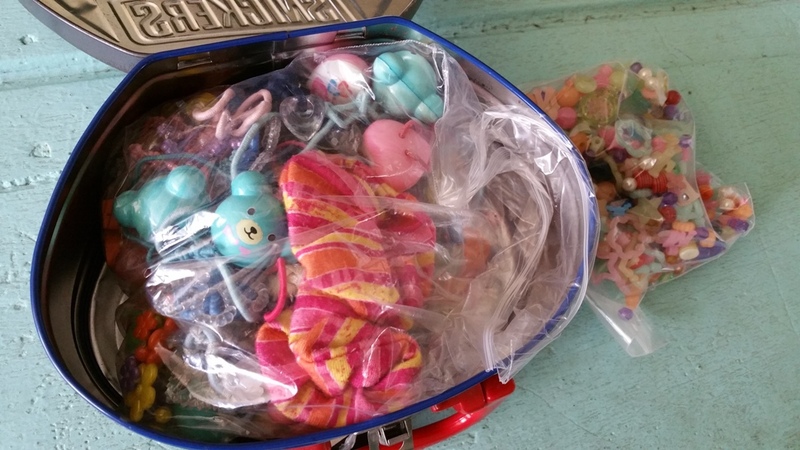 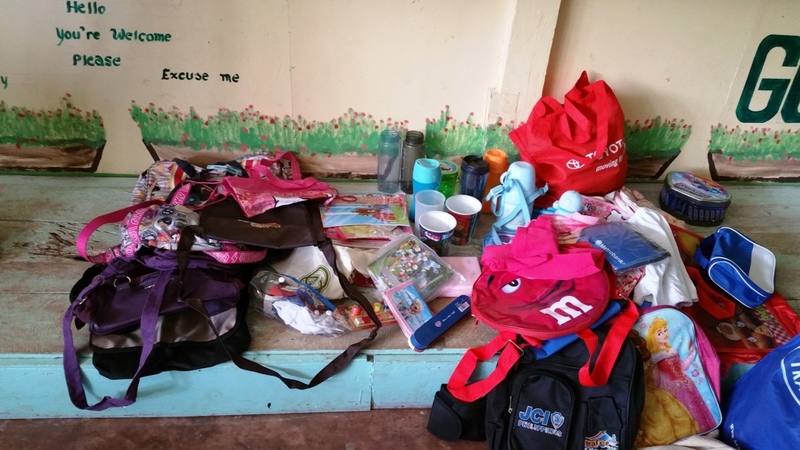 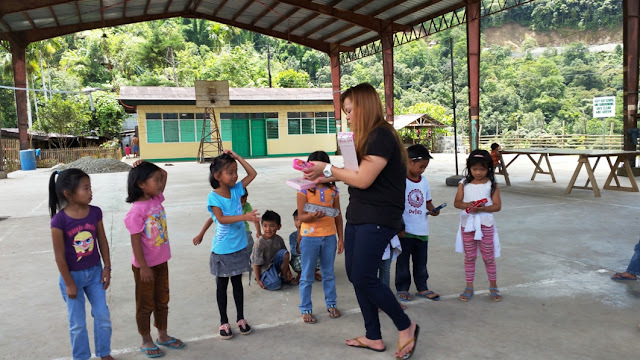 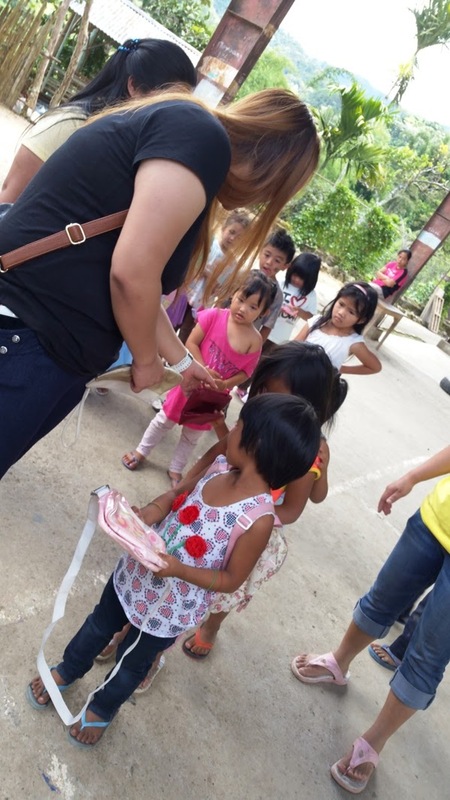 The school supplies were provided by friends, Cris and Gellie. 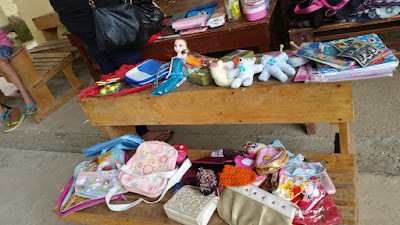 D'Project brought some donations too. 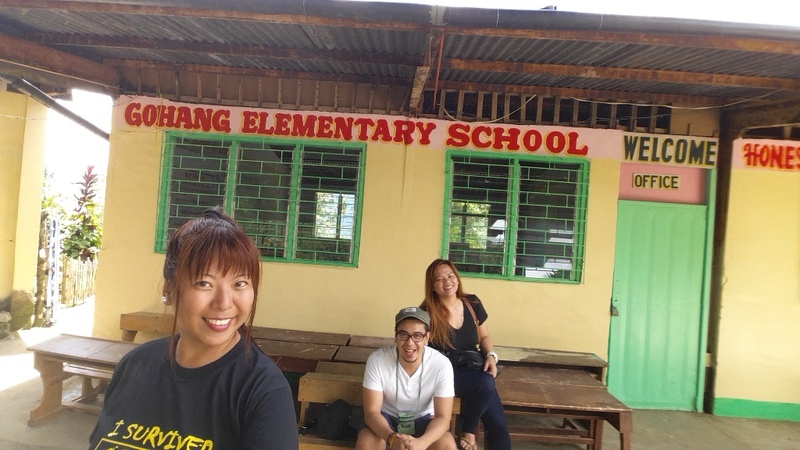 From Poblacion, we rented a van going to Gohang. 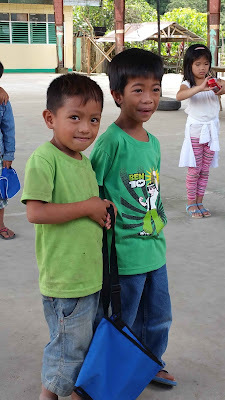 There was just a few minutes trek from the main road to the school grounds. 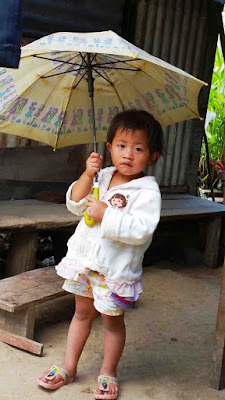 A cute local kid we passed by in the village. I did not know I have a daughter. Helping Cris and Gellie pack the school supplies. 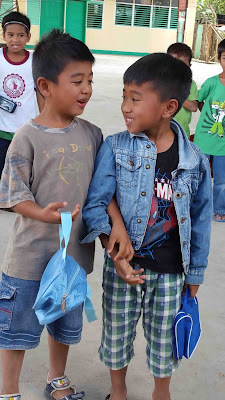 Cris and Gellie wanted to start with small numbers first. So we went for Prep and Grade 1 students. 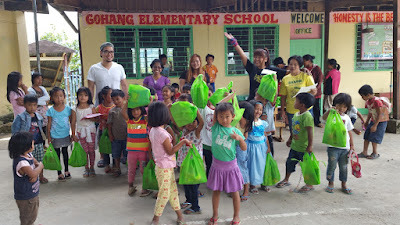 Gellie helping out to give the toys. Gohang kids sing Thank you to Cris, Gellie and D'Project Sponsors. 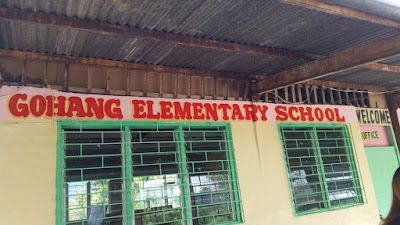 For more D'Projects, click the link below.